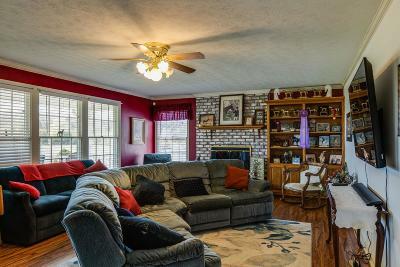 Open floor plan! 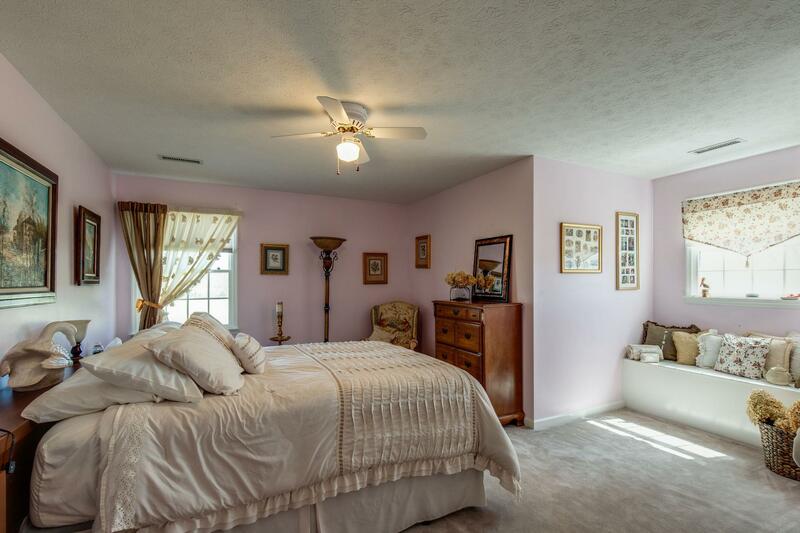 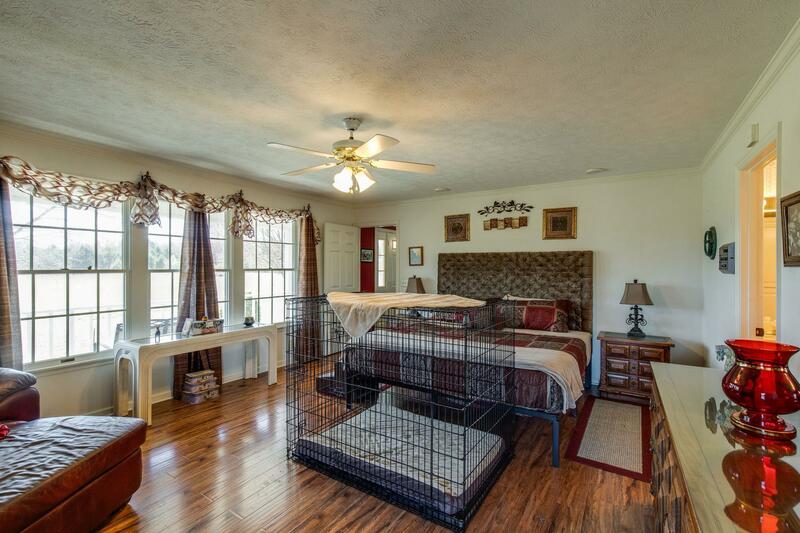 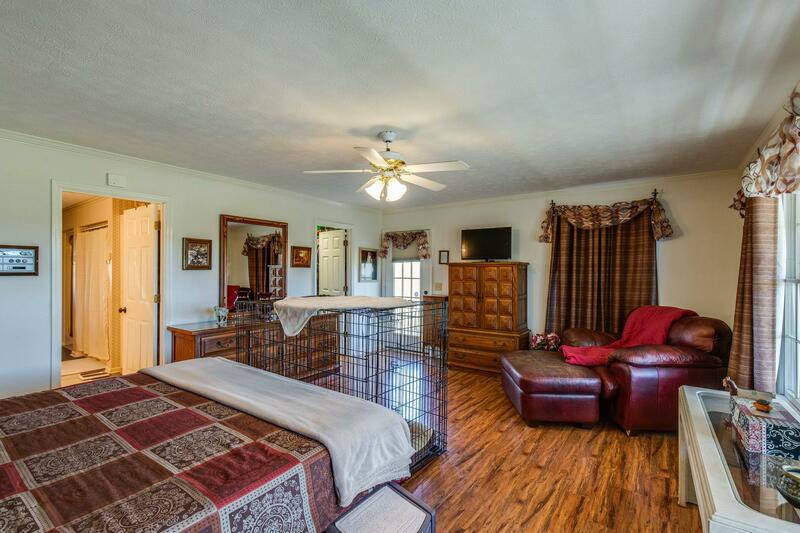 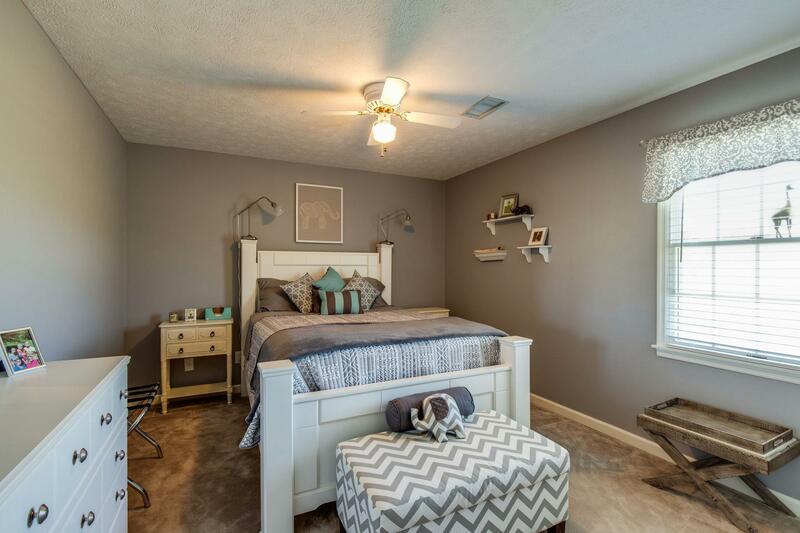 Spacious master bedroom with master suite, including a master closet to die for! 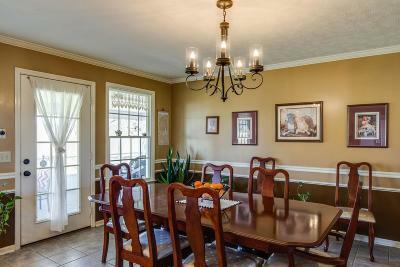 Smart WIFI thermostats, separate HVACS for upstairs and downstairs. 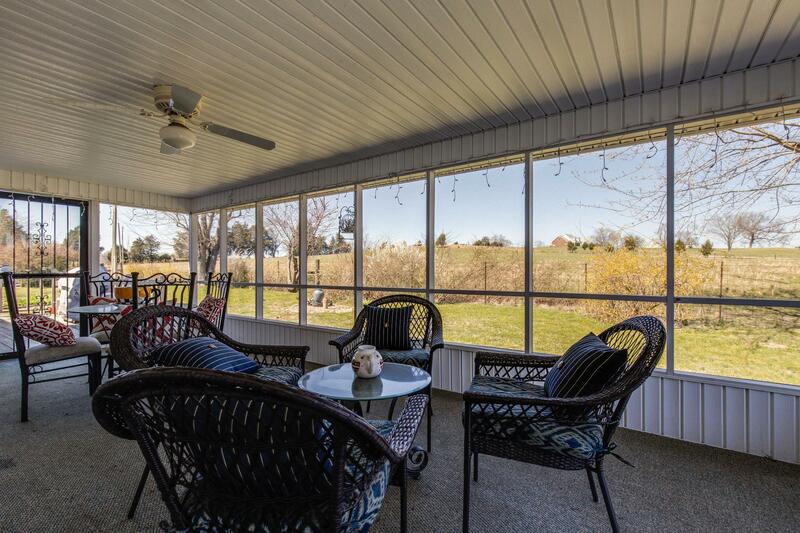 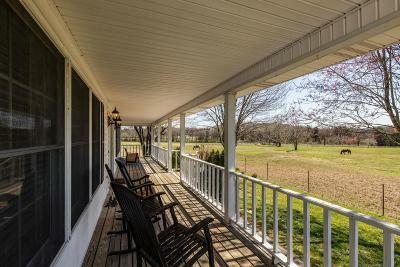 Rocking chair front porch, wrap-around deck, screened-in back porch, and deck! 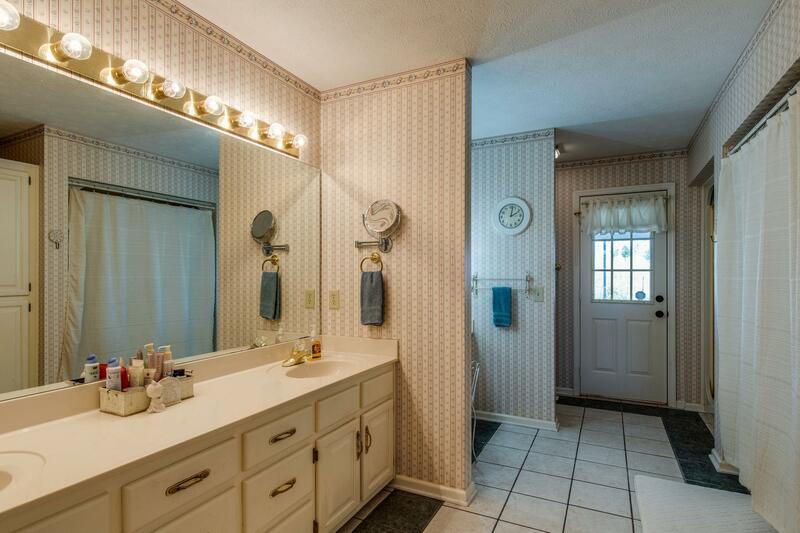 4 bedrooms upstairs with spacious bathroom. 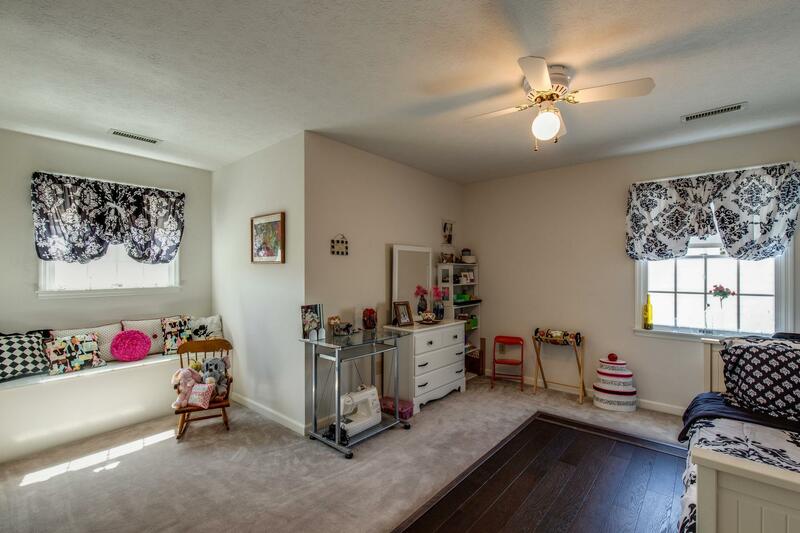 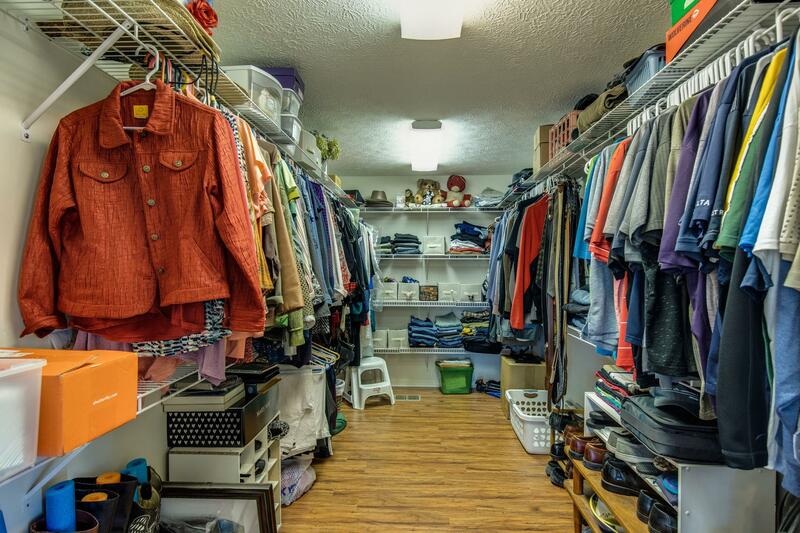 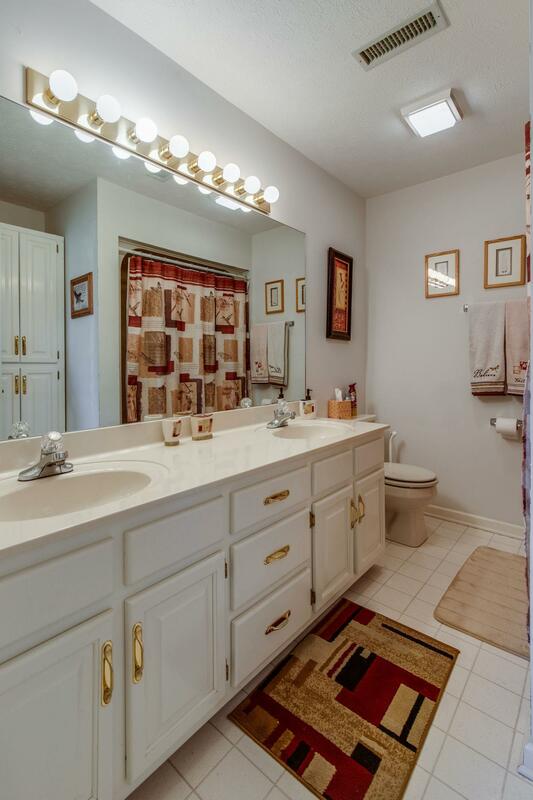 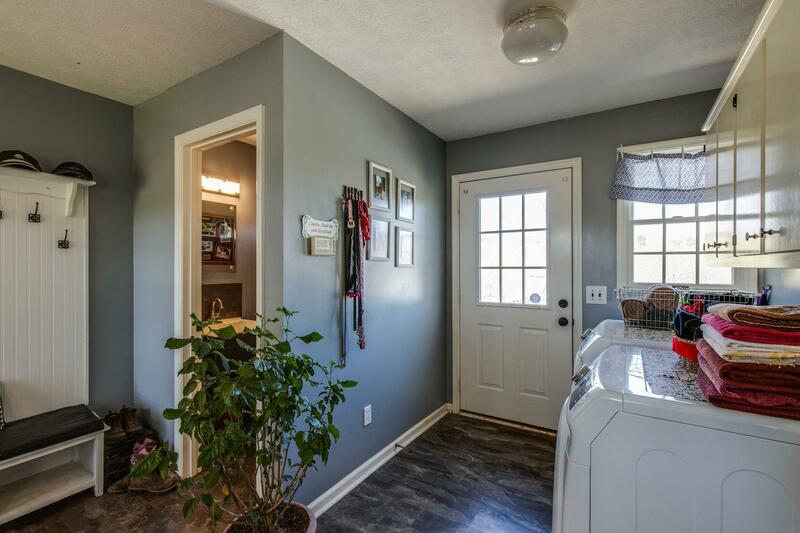 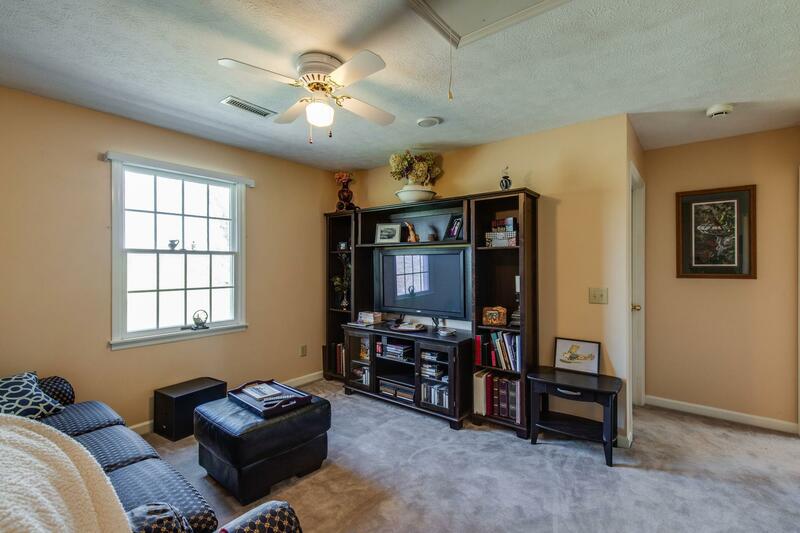 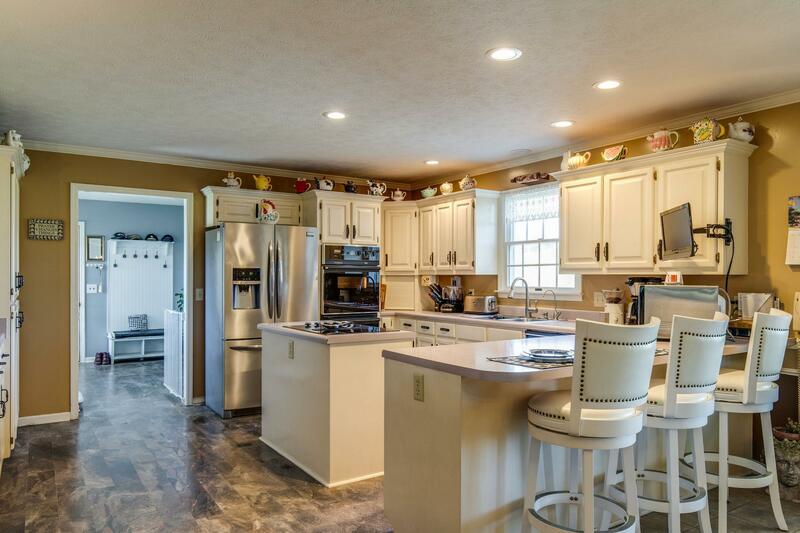 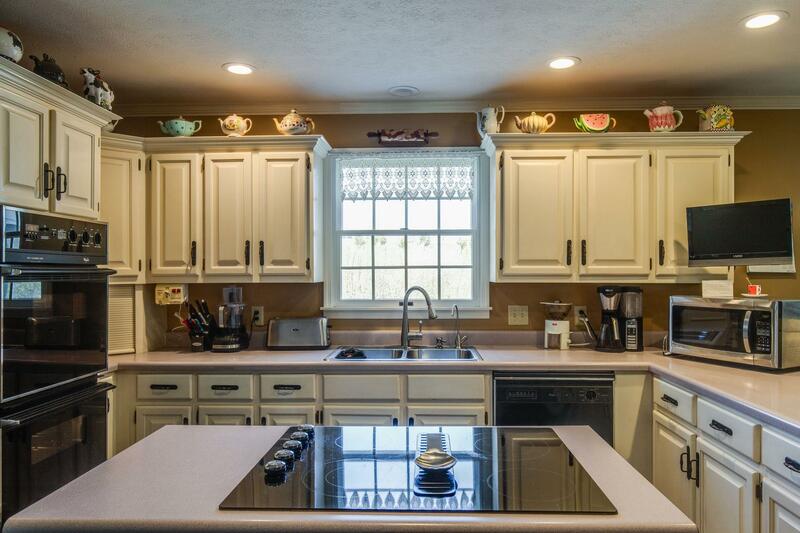 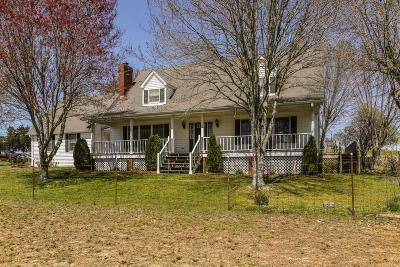 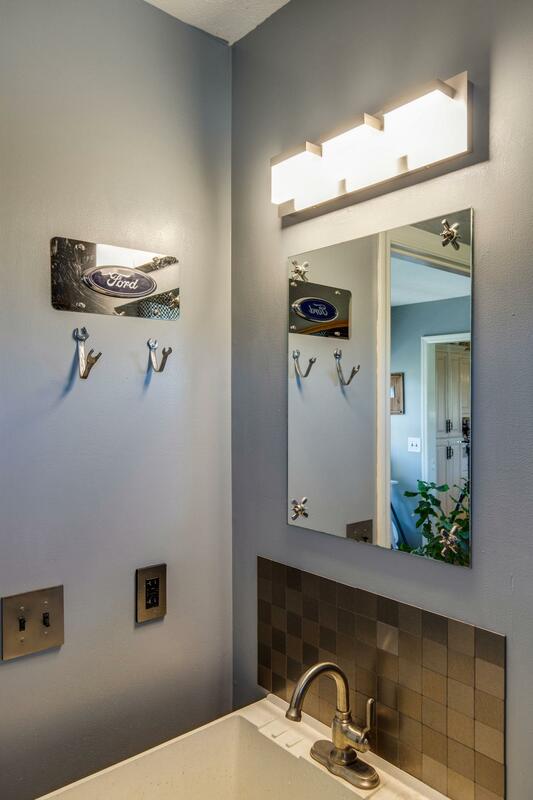 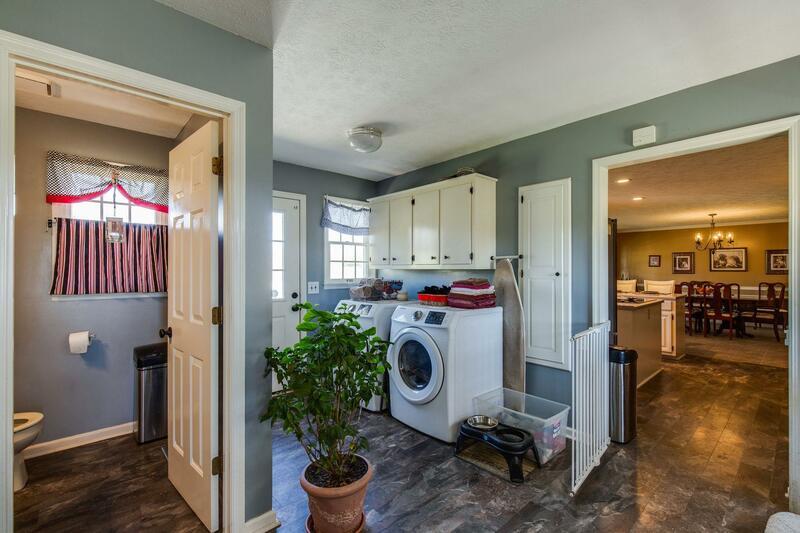 A convenient bathroom, mud room, and laundry conveniently located off the 2 car garage! 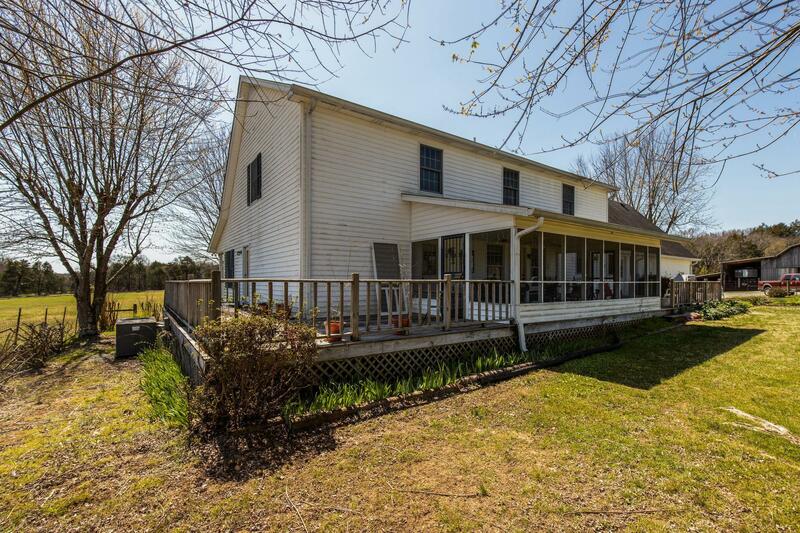 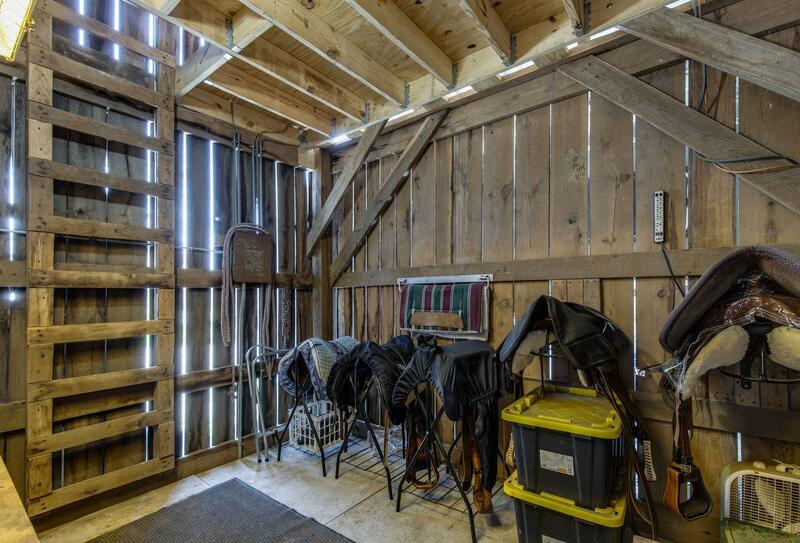 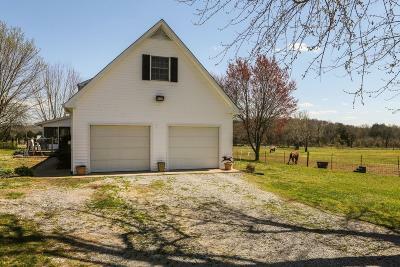 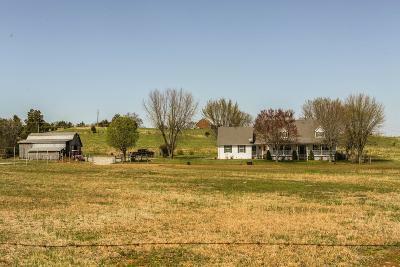 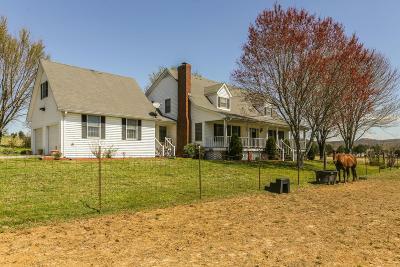 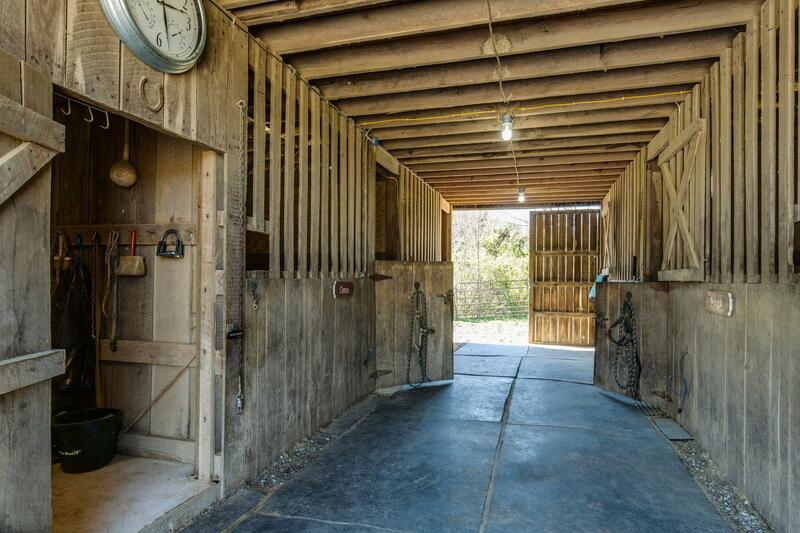 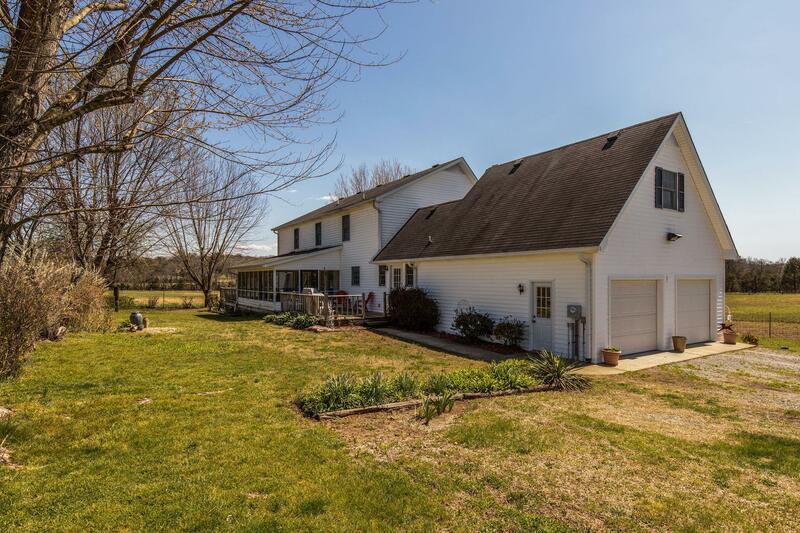 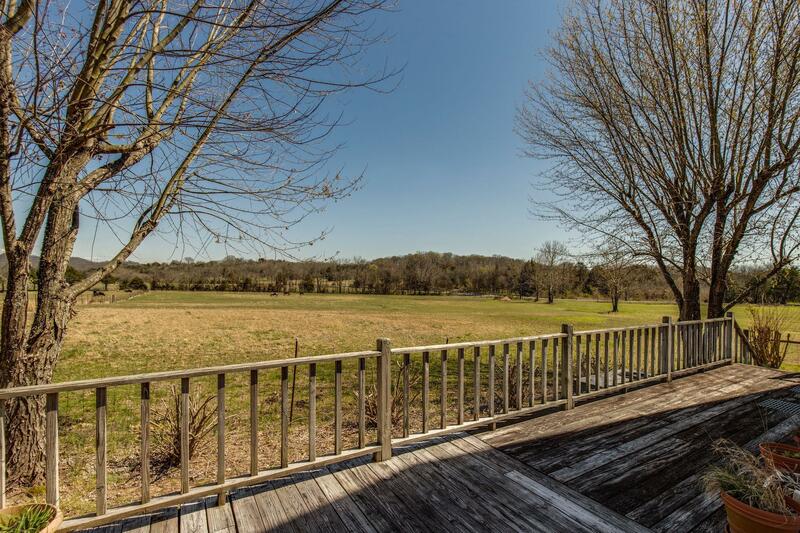 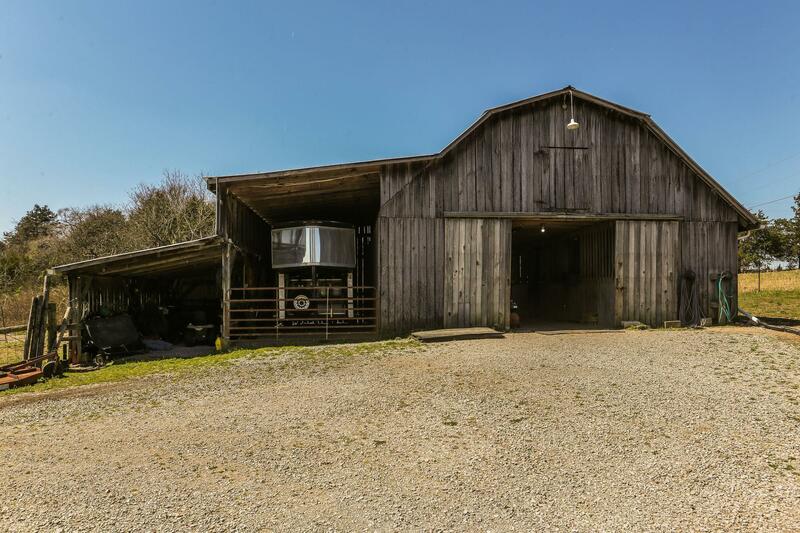 Spacious 5 stall barn with tack room and hay loft, RV storage, and a shed. 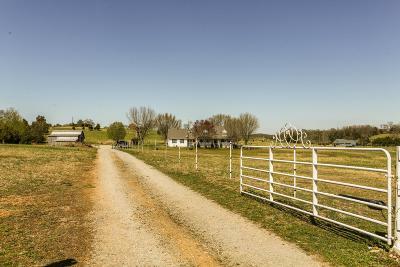 Security gate entrance.